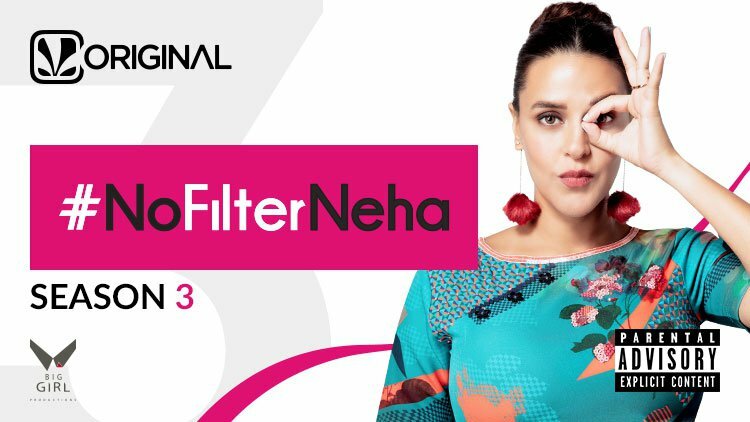 #NoFilterNeha is a no-holds barred audio show, where Bollywood star Neha Dhupia chats with her friends from the world of entertainment and digs out stories you've never heard before. Warning: Explicit Content! The views and opinions expressed on the show are solely those of the artists' and do not express those of Saavn's.